So true! 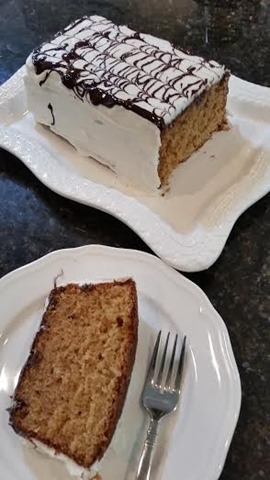 Most of the recipes that I make,all the time,are from my grandmother and my mother.They’ve stood the test of time,but most of all my kids and grandkids love them and I have passed the recipes down to them.I love recipes with family history. Oh that looks so so good! I definitely am going to cut and paste it and put it in my files!